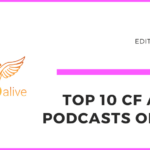 Kishore Balakrishnan talks about “Adobe CF Summit East 2019 ColdFusion” in this episode of the CF Alive Podcast, with host Michaela Light. Ashish will be talking about CF 2018 and how CFers are using it. 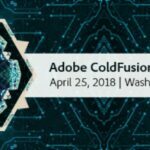 Adobe ColdFusion 2018 brings numerous nifty improvements to the language. The goal of this session is to not just show you the new improvements in action but also to inspire you to incorporate some of these powerful features in your existing applications. In this session, we will see firsthand on how the changes can be applied to a popular existing application. It goes without saying that new applications with new code can also take advantage of the new feature set. See a lot of code. Have fun. And hey, if you can apply what you learn, then you can also win at answering some of the interactive programming questions that might be thrown at you. More power to all you developers! Rakshith is the Senior Product Manager for Adobe at ColdFusion. This is the man who literally decides the future direction of ColdFusion. 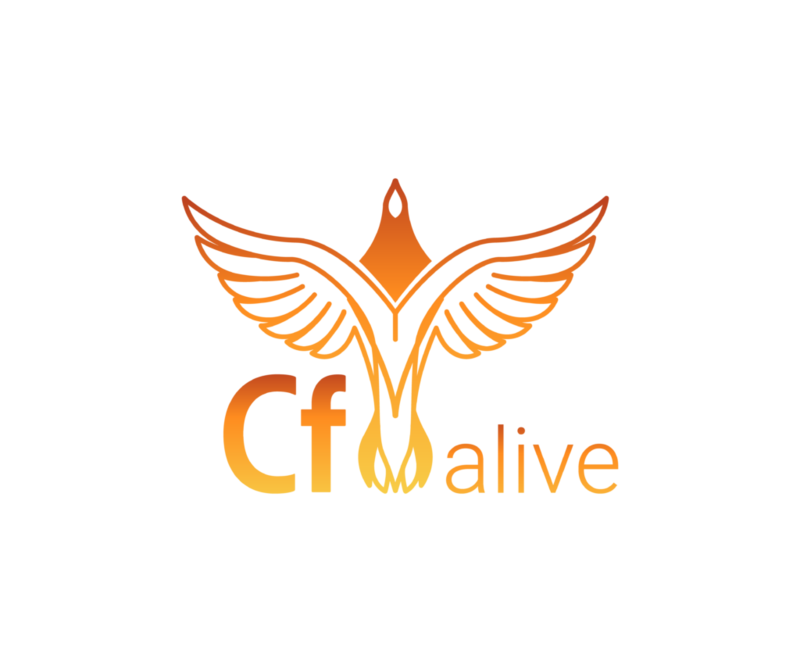 He is very passionate about ColdFusion and greatly appreciates the useful input from the CF Community. Making Your Applications Fast And Furious With The New Performance Monitoring Toolset In CF 2018! The all-new Performance Monitoring Toolset in Adobe ColdFusion 2018 is geared towards today's development needs, providing a full-spectrum solution to not only self-diagnose and heal, but also a profiling capability for the developer who needs something more to tune existing applications for performance. In this session, attendees will learn how to easily diagnose bottlenecks in your current applications, be the first to know about production problems, and take your troubleshooting to the next level with the new self-healing connector tuning capabilities. Elishia was once a CF developer, she quickly moved her way up the ranks to become Adobe’s Technical Marketing Manager for ColdFusion and eLearning. It's that time again-another new version of ColdFusion (CF) has come out: Adobe ColdFusion 2018. Now is the time for veteran CF troubleshooter and presenter Charlie Arehart to continue his tradition of identifying “hidden gems” within the new release, as he's been doing since CF4. Sure, most people can name a few of the big, new features in each release, while others will lament that “there's not much new,” when in fact there is! Just as in every release of CF, there are always lots of things that go unheralded, which may be just what you've been waiting for, whether you're solving a long-standing problem or providing a new technique related to coding, troubleshooting, administration, enterprise integration, or more. Charlie will also help identify edition differences, pricing, migration issues, and more. Pete Freitag Software Engineer & Web Consultant, Foundeo Inc.
Large and mature ColdFusion Markup Language (CFML) code bases have unique challenges when it comes to ensuring that they are secure. This session will go over some techniques for finding vulnerabilities, and improving the security of your CFML application over time. Adobe ColdFusion is a great tool for web applications, even if it's not the right tool for every job. For examples, it's not easy to do machine learning, video compression, and computer vision from within ColdFusion. Who wants to set up servers or Docker Clusters for those tasks when ColdFusion isn't the best fit? In this session, we will take a look at getting started in a serverless environment with Amazon Web Services' (AWS) Step Functions-a powerful, visual way to orchestrate functions and services within the AWS Cloud. Along the way, you'll learn about AWS services, such as Lambda, S3, Rekognition, Translate, and Transcribe. Join us to see how you can invoke and track serverless workflows from within your ColdFusion applications, and how to harness the vast array of AI and computational power that AWS provides with a simple “embrace and extend with ColdFusion” approach. Adobe ColdFusion makes it easy to retrieve data from SQL Servers, however, sometimes, your queries may not be performing as well as they could be. In this session, we will take a look at ways to speed up your queries in both CFML and SQL Servers, as well as discuss things you may be doing that are slowing your queries down. With a detailed look at SELECT statements, Stored Procedures, indexes, and learning to read query execution plans, this session will have you well on your way to turbocharging your queries in CF & SQL Servers alike! In this session, attendees will learn how to utilize the many hidden features of the Adobe API Manager, with a provided look and examples to get you started. Furthermore, attendees will gain a full understanding of the many benefits of using the native API's which power the API Manager. Whether you are migrating from an existing platform, automating your workflows, or integrating with third-party sites, this session will give you the ability to enhance your development experience. As an added benefit, our speaker will be providing a real-world example of a custom WordPress Plugin, which was built to integrate with our internal and external API's utilizing the Native Adobe Manager API's. Come learn about building your applications using a hierarchical modular approach. Leave the age of monoliths behind with HMVC. In this session, we will explore the architecture behind HMVC and create a RESTFul application that is modular, versioned and scalable. We will then containerize the application and deploy it into a Docker swarm. Other things you can in DC? In this workshop we'll go over the basics of how to start building apps with Angular. You'll learn some essential node.js commands, the MVVM design pattern, TypeScript basics, and will create several Angular applications. 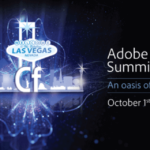 Attendees will also learn several ways Adobe ColdFusion can be used to create server-side APIs for a variety of codebase styles (i.e., legacy CFML, proper MVC, and something in between the two). And finally we'll connect our ColdFusion API up to an Angular front-end application. 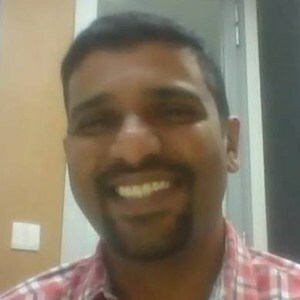 Kishore Balakrishnan is a Principal Product Marketing Manager at Adobe Systems with a Master Degree in Computer Applications. At Adobe he has held roles of a Quality Manager, Program Manager before becoming the Product Marketing Manager. 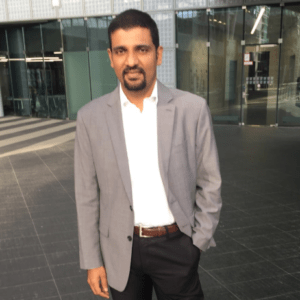 He enjoys being the ‘voice of the customer' within the organization, liaise with sales team to facilitate the selling process and clearly communicates the why, what and when to the marketplace for CF. He lives in Bangalore with his wife and kid. Kishore loves his long runs and cooking.